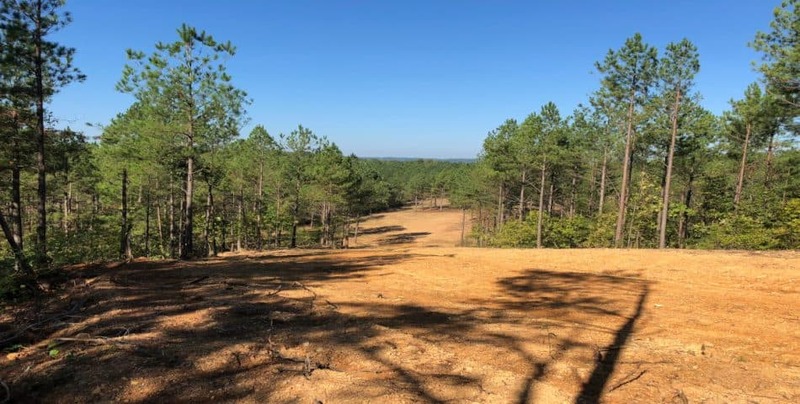 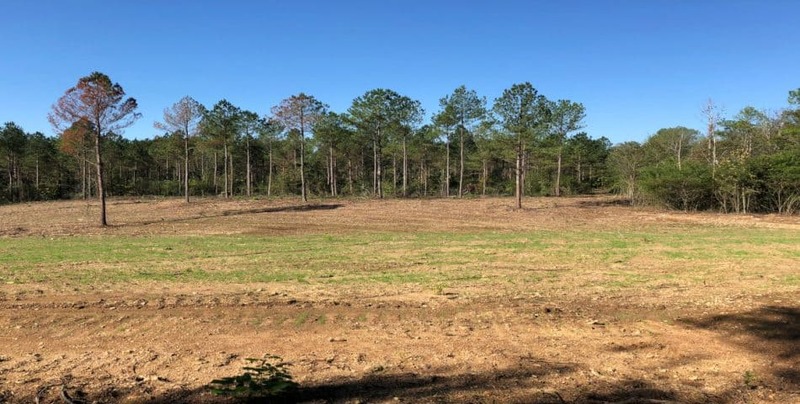 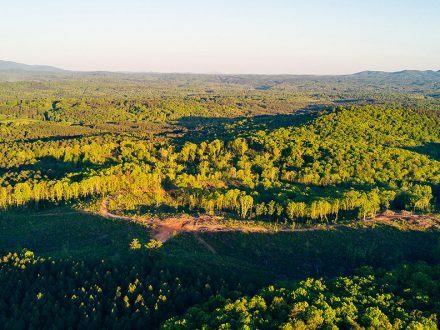 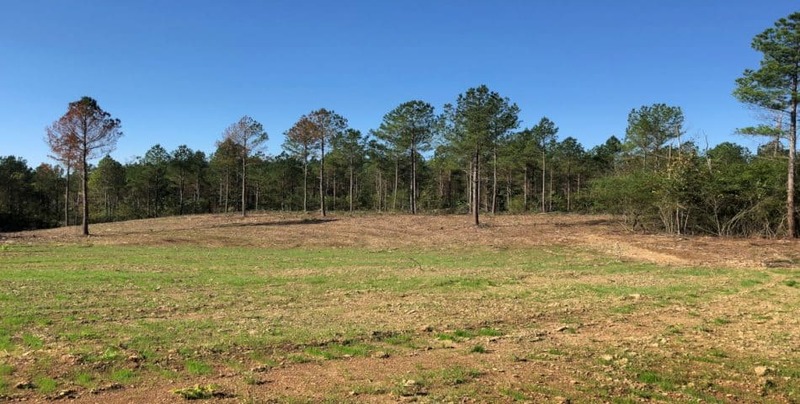 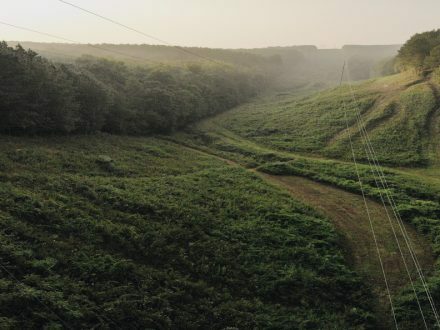 These 61 acres are ready to use and enjoy the many possibilities including but not limited to recreation, equestrian, livestock, large private estate for your dream home or multiple home sites for your family. 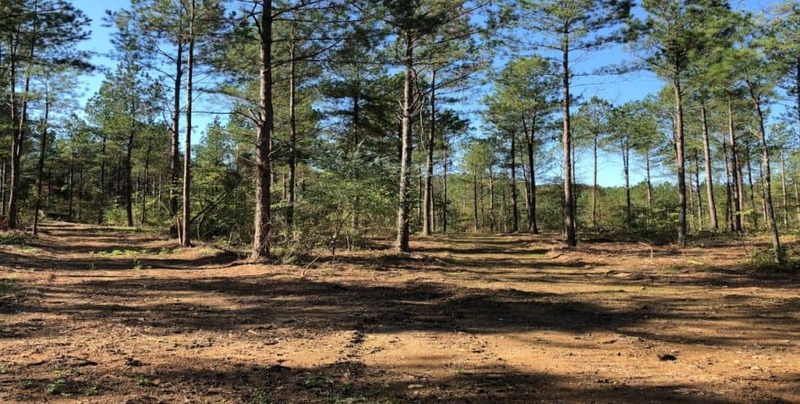 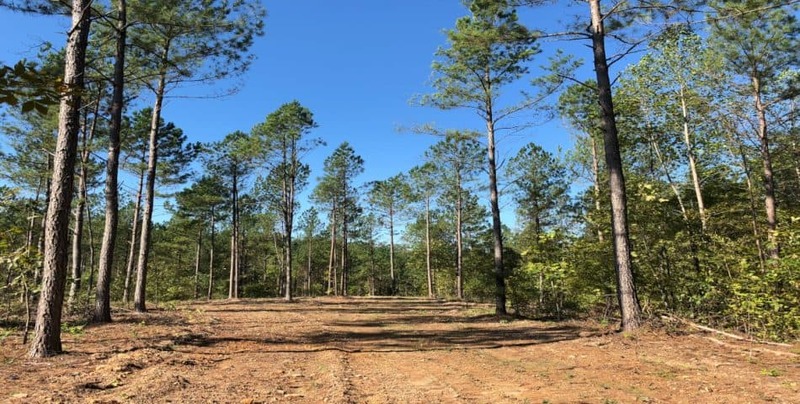 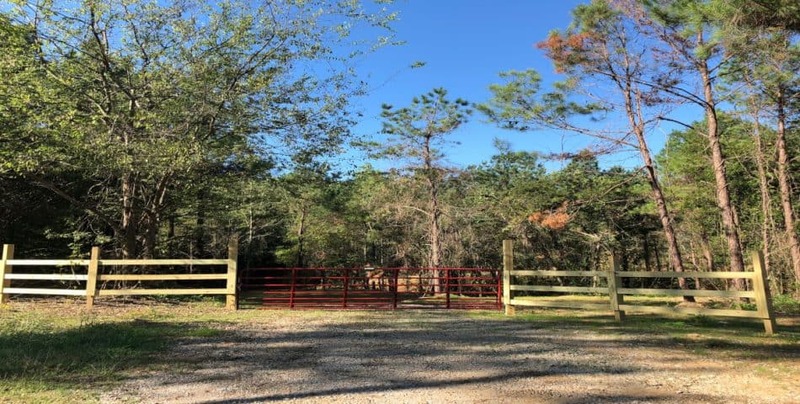 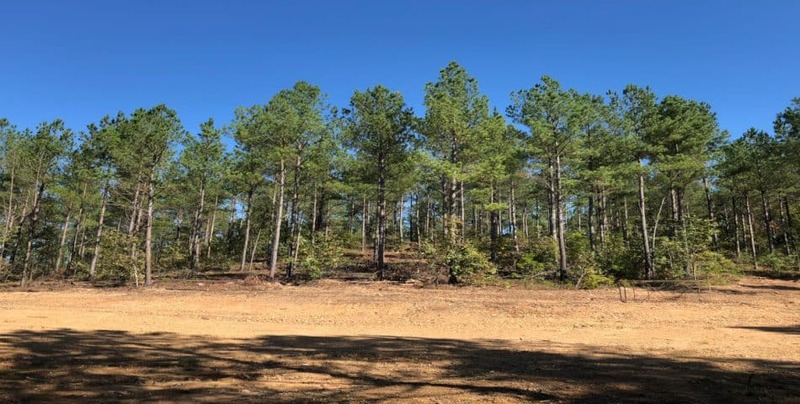 The property features managed mature pine trees, open fields, a great road and trail system for easy access around the land. 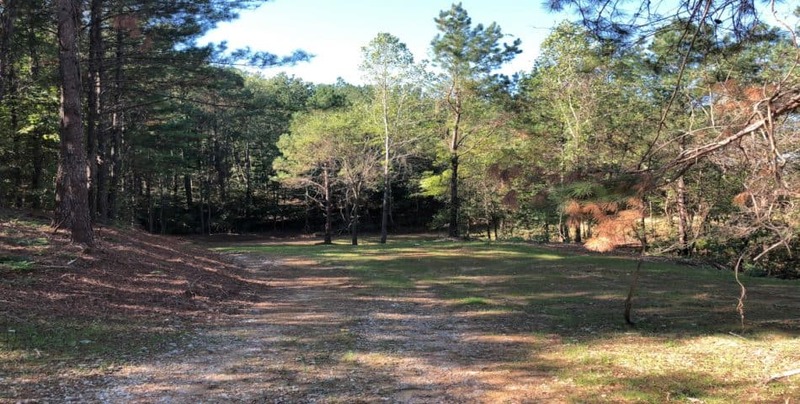 There are several potential lake sites including one that is over 6 acres in size! 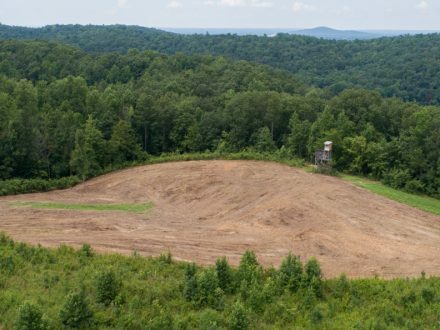 The topography ranges from level to rolling hills which provide great views of distant mountains while having very usable land. 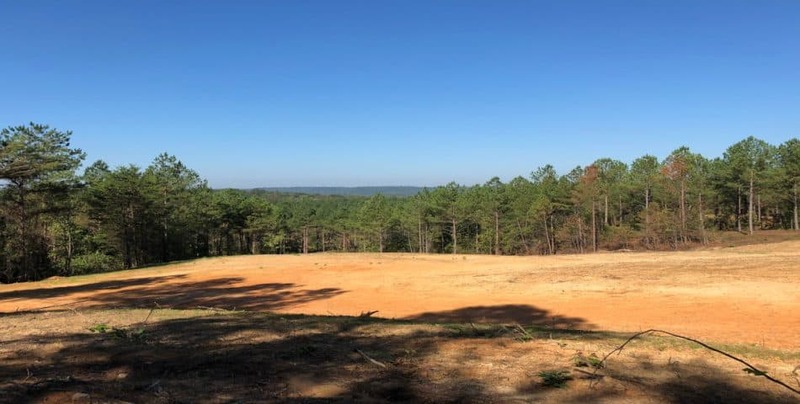 Located in a quiet area of established farms less than 2 miles west of Garden City and 3 miles south of Hanceville, Alabama in Cullman County which is convenient to Cullman, Birmingham and Huntsville. 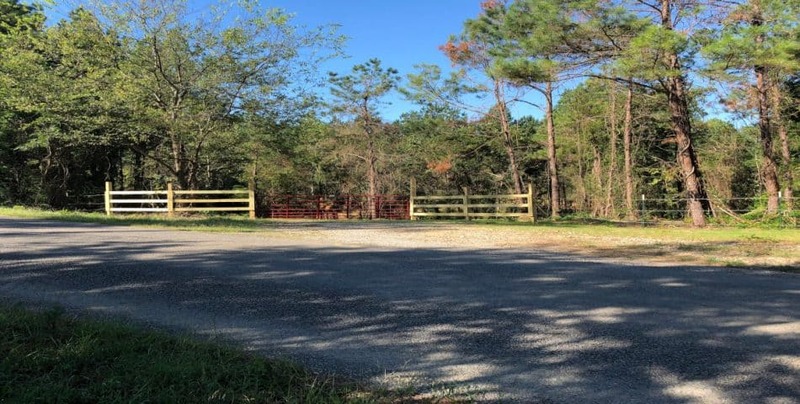 This property has a fenced, gated entrance fronting a paved road with power and water.